Installation of testlink on windows 7 is quite critical job. 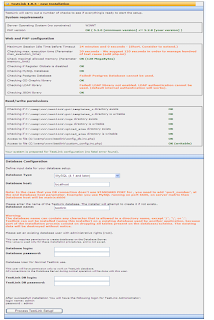 As Quality center is widely used tool for test case management in market it has high cost . 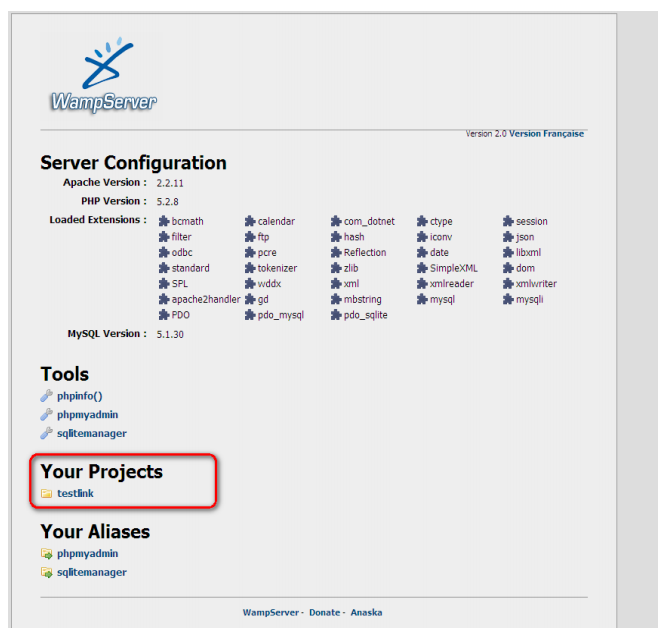 Now days many organizations adopting open source softwares as many open source software are hitting back to paid software. 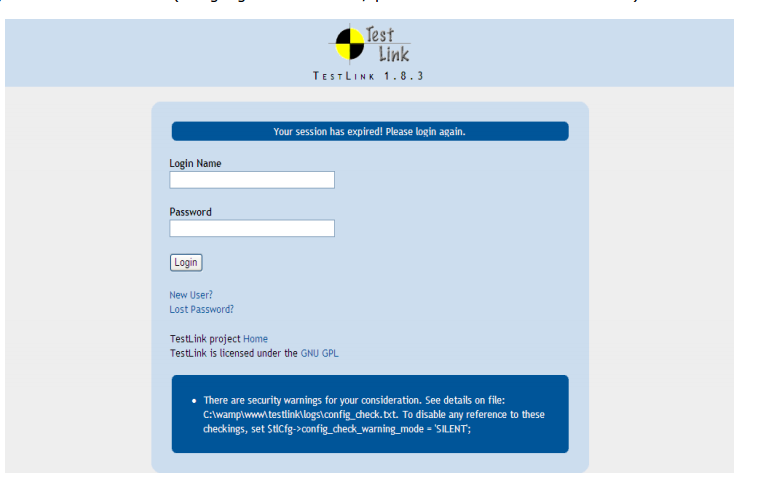 Testlink is open source software means no need to pay for it. 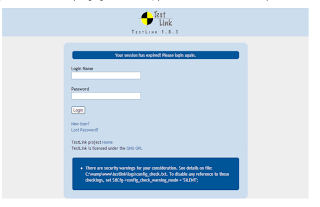 TestLink is web based tool under the GPL license (free to use). 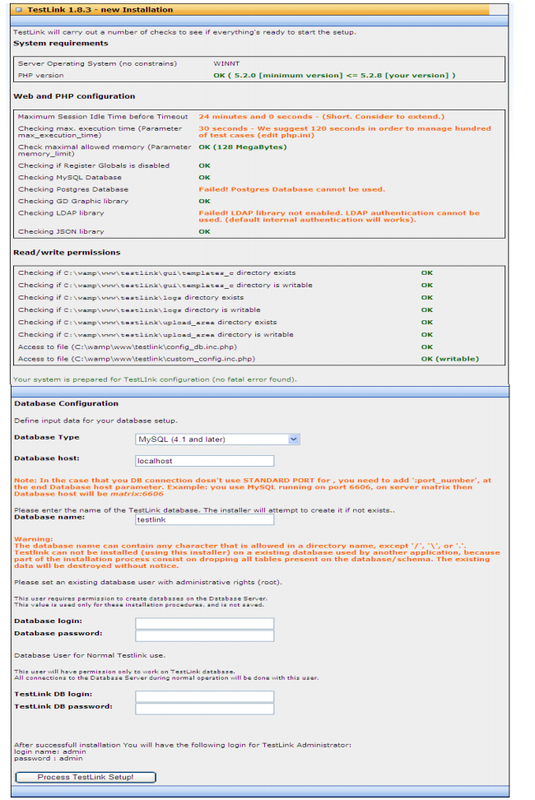 Customize TestLink to fit your requirements and processes. You are not tied down by any proprietal solution. You can download it from below link. You can download stable release. 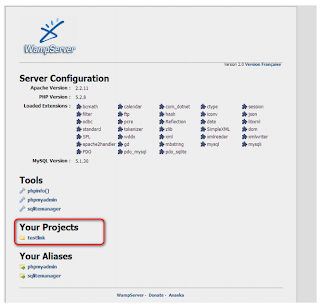 Install wamp server on your machine . Its easy just run setup and follow instructions. 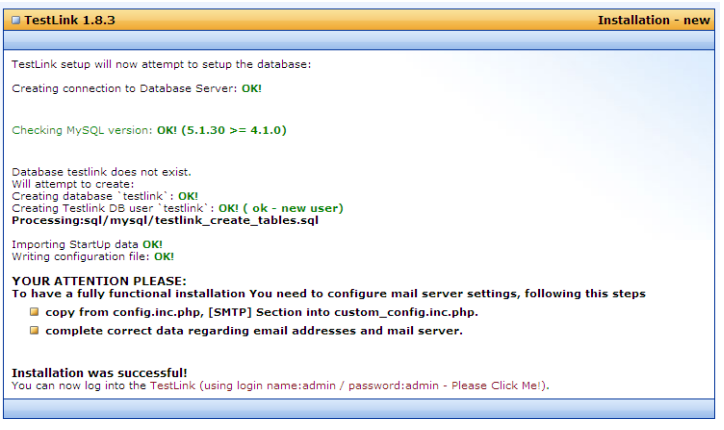 Testlink usually download in .rar file format you have to extract in specified location. 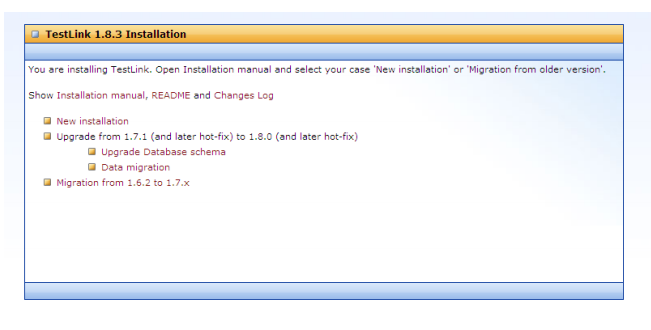 17) You will get screen like below. 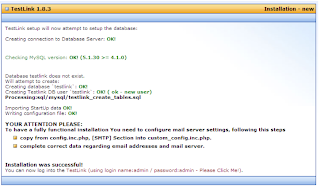 use username -admin, Password-admin and you can use testlink.